Dallas ISD’s Benjamin Franklin Middle School celebrated the birthday of the inventor and statesman the school is named after on Jan. 17. 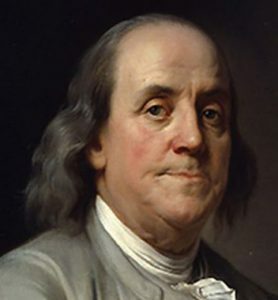 Franklin, also considered one of the Founding Fathers of the United States, was born on Jan. 17, 1706, in Boston. He died on April 17, 1790, at the age of 84. To celebrate, the school hosted keynote speaker Don Huffines, who represents District 16 in the Texas Senate. He encouraged the students to do their best, read often and never stop going to school. The school’s orchestra and choir also performed. The campus recently had another reason to celebrate, as it officially became an IB World School in December.